The town and waterfront areas in Puerto de la Cruz in the Canary Islands are pleasant enough to walk around, but if you’re looking for a really special activity that will appeal to all the family, then you need to head out west a little. 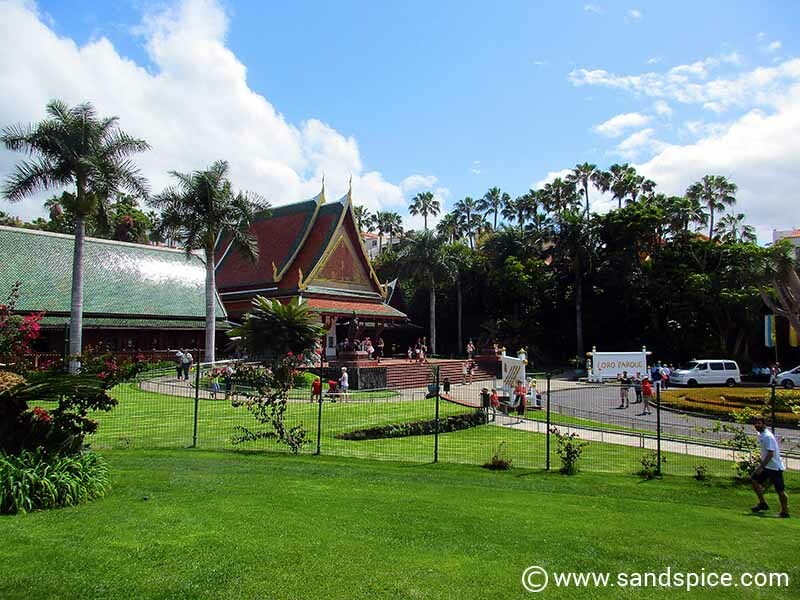 This is because Loro Parque Tenerife, together with its sister park in the south – Siam Parque – is undoubtedly the island’s top attraction. 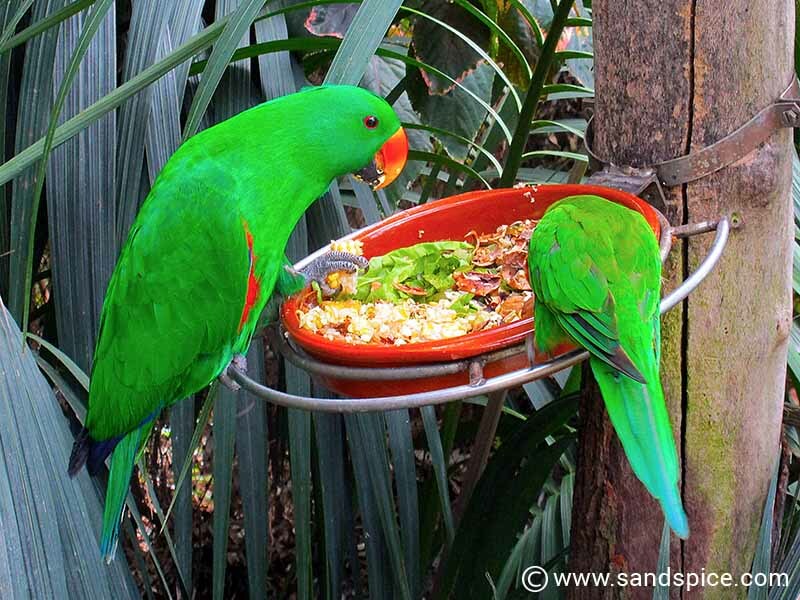 Loro Parque (literally ‘Parrot Park’) is the largest parrot sanctuary in the world, accommodating around 4,000 parrots. But it is much more than this, hosting an extensive and diverse range of plant species and animals (both aquatic and non-aquatic). Understandably, it’s a very popular tourist destination, especially for families with kids. Loro Parque opens at 08:30 in the morning and closes at 18:35. There’s a lot to see and do, so its a good idea to get there early. Entrance tickets for non-residents (in May 2018) cost €34 for adults and €23 for children. 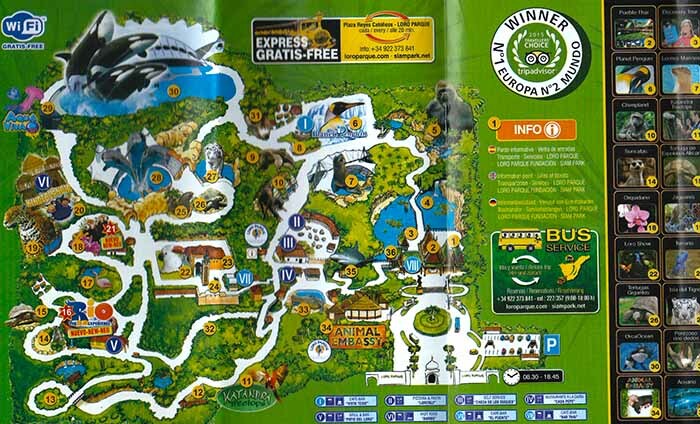 There are discounts for residents, and also discounts if you buy twin tickets for Siam Parque at the same time. These prices may not seem cheap (especially for a full family on holiday) but a visit here is a really enjoyable full-day out. It is also one of the best venues of its kind in the world. There are 4 shows running periodically throughout the day – everyday. Each show lasts around half an hour, so if you plan your timings well you should easily be able to see them all. Get in early and watch the Sea Lions show first. There will be fewer people around, and this will give you more time to visit the other attractions and shows. 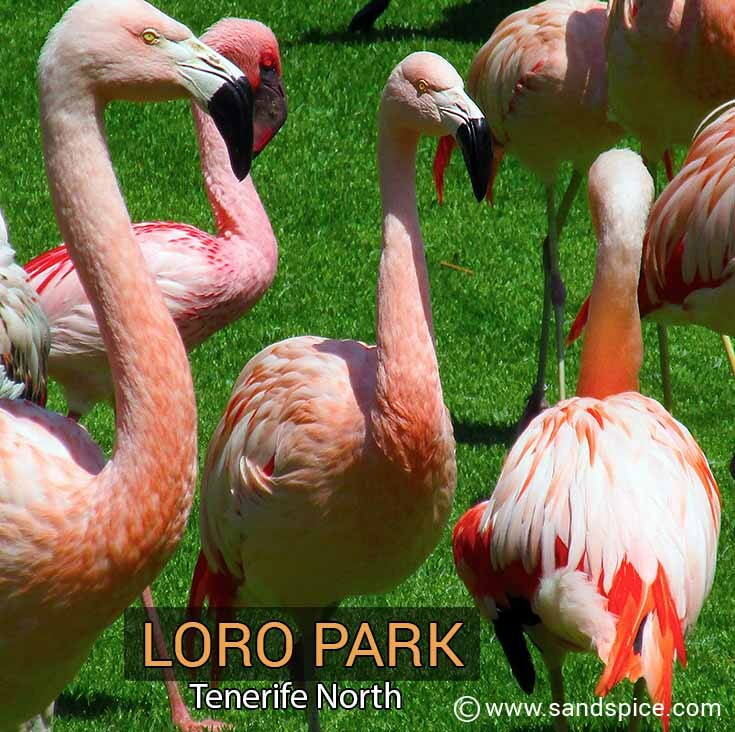 Loro Parque is located along the Avenida Loro Parque, a couple of kms west out of Puerto de la Cruz. If you’re not in too much of a hurry, the family-friendly way of getting there is with the free bright-yellow miniature Express Train. It runs between Reyes Catolicos and the park throughout the day (every 20 minutes). 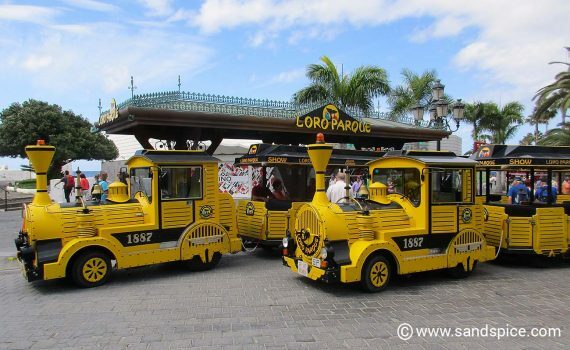 The first train to the park departs at 09:00 am (from in front of the Hotel Catalonia Las Vegas). The last train back leaves the park at 18:45 pm. If you’re in even less of a hurry (or just don’t want to join the kids on the train), its an easy walk from town (weather willing!). 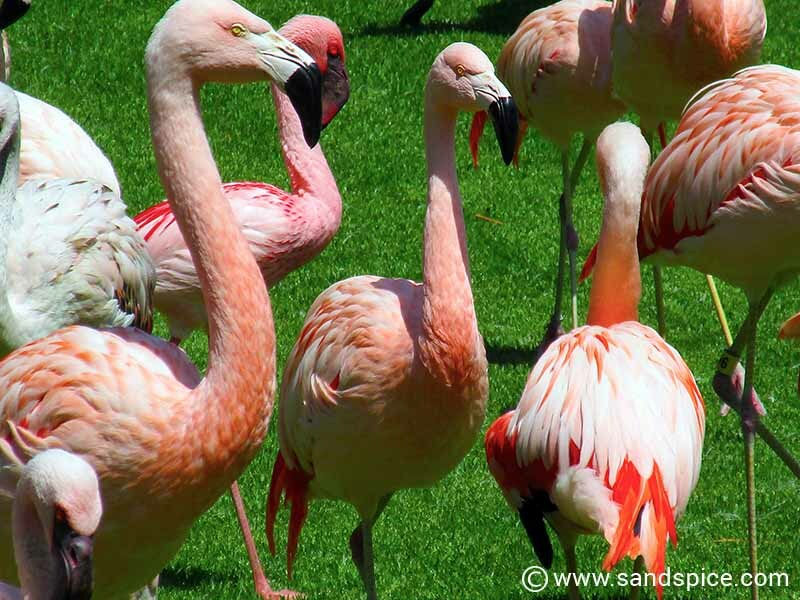 With the largest collection of parrots in the world, as well as many other animals including gorillas, white tigers, Europe’s largest dolphin pool, the world’s largest indoor penguin exhibition and so on, Loro Parque has something for everybody. The park is only the second place in Europe to keep orcas in captivity, which in itself is a little controversial. Also questionable is the training of both orcas and dolphins for public amusement. 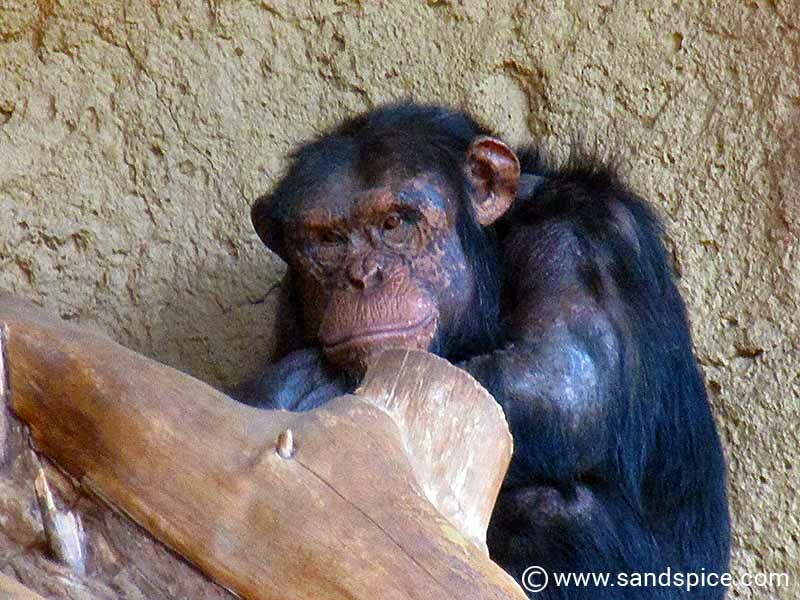 Loro Parque Tenerife – Isn’t that Caesar from ‘Planet of the Apes’? Is Lora Parque worth the entrance fee? Although the hotels in Puerto de la Cruz can be a little hit and miss, the restaurants are exceptionally good quality and great value. For us though, the highlight of our visit to north Tenerife was our day trip out to Loro Parque. 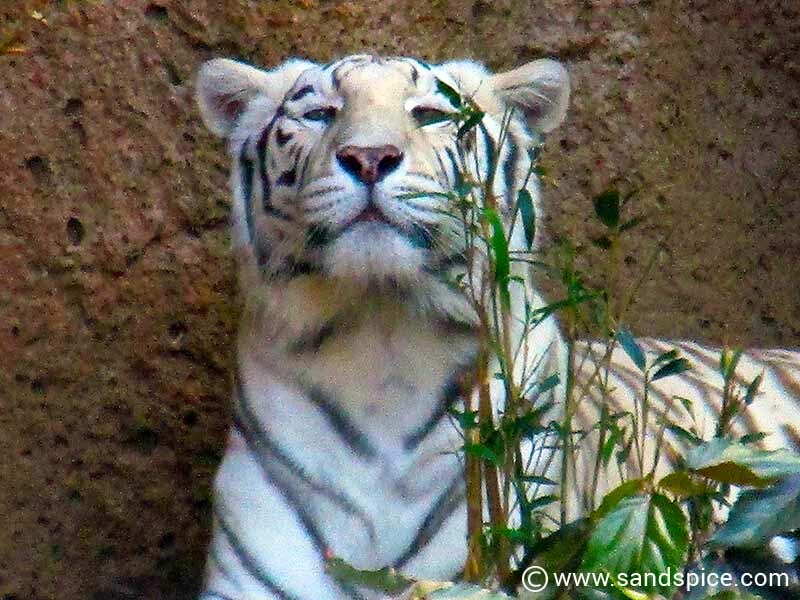 Comparisons are inevitable, and the only other park of this type that we visited in Europe with similar standards to Loro Parque is the Bioparc in Valencia – also in Spain. After having spent 6 days in the north and south of Tenerife, we were next taking a ferry over to its sister island – Gran Canaria. Here we planned to spend 3 days in the laid-back southern town of Maspalomas.